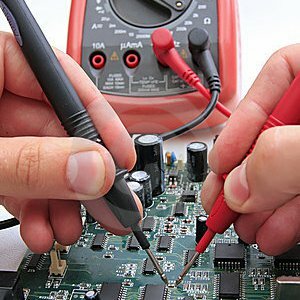 Testing assembled circuit boards is a crucial step to ensure the highest quality units are delivered to customers. Advanced Assembly offers multiple layers of testing. Visual inspection with high-powered Mantis microscopes and AOI (Automated Optical Inspection) are part of our standard Quality Inspection processes. When risk mitigation for normal assembly issues becomes paramount, we also offer several advanced testing options. 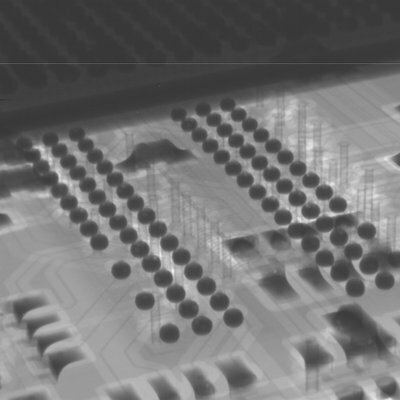 Ball Grid Arrays (BGAs) and other leadless parts are common in today’s PCB designs. However, leadless packages create challenges for assembly and inspection as the solder connections cannot be seen once the device is mounted. Advanced Assembly has a state-of-the-art, 3D X-Ray machine that allows us to see underneath the component to check connections. 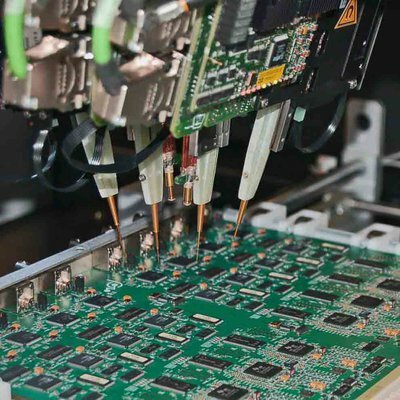 Advanced Assembly uses the latest Flying Probe technology (Takaya 1400F) to electrically test assembled boards, ensure high yields and reduce engineering time spent debugging units. Flying probe requires no test fixtures, has few restrictions on board access and can test boards with a high number of nets quickly. Functional testing is a final step in testing processes, validating that the product hardware is free of defects that could impact a product’s correct functioning in a system application. Our technicians work with customers to detail specific functional testing requirements and processes.